Single-family new homes, located in the Channahon area with four to five bedrooms; starting from $268,000. 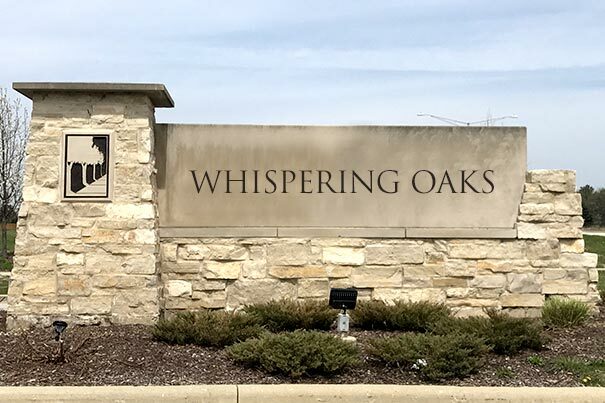 Whispering Oaks, a Channahon, IL new home community is located in the highly sought after Minooka Grade Schools / Minooka High School system. Whispering Oaks offers eight new home floor plans to choose from, including two-story and ranch new home plans with 4 – 5 bedrooms ranging from 2000 – 3900 sq. ft. All of our home plans can be customized to fit your family’s needs. 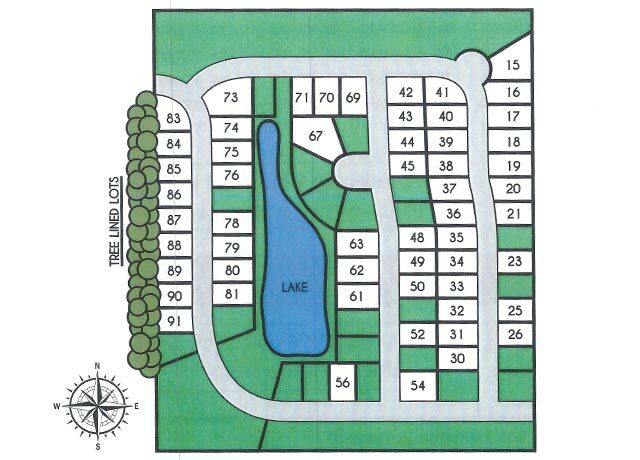 New homes in Channahon, IL at Whispering Oaks are highlighted by their convenient location to shopping, recreation, and central routes of transportation, making it a great place to build your dream home. New homes in Whispering Oaks come standard with all the amenities and superior quality that make Core Homes one of the premier local builders in the Will County, Kendall County and Grundy County areas. From the open feel of the 9’ ceilings throughout the first floor, to the energy efficient homes featuring 2×6 construction, 92+ high efficiency furnaces and high efficiency kitchen appliances that all come standard with your new home by Core. One visit to Core Homes and you will see that our standards are other builders’ options and you truly get more with Core.